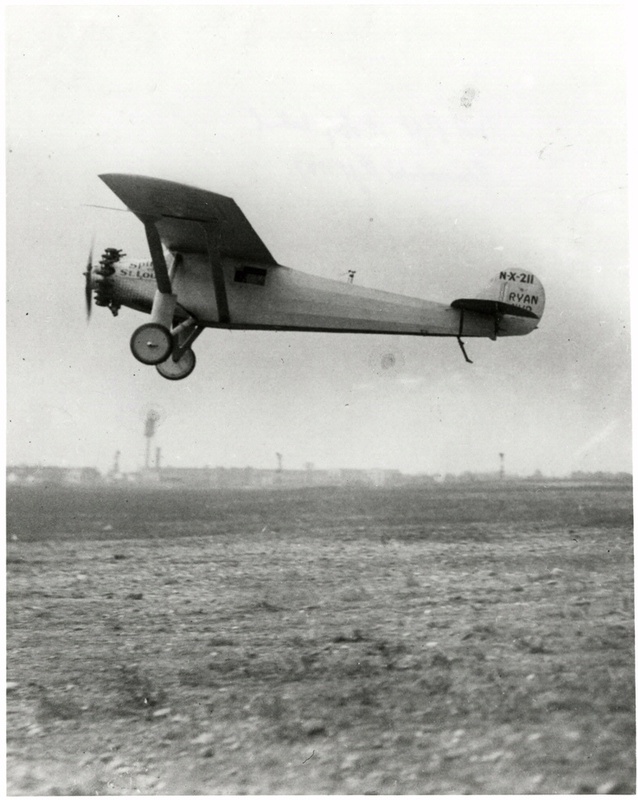 The Spirit of St. Louis had wood wings and a steel-tube fuselage with silver-doped cotton fabric, new instruments, and a reliable Wright J-5 engine. 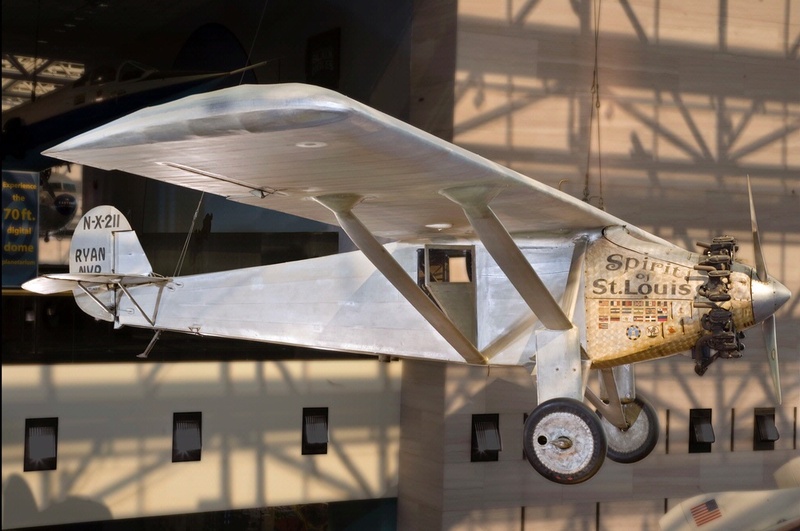 The Spirit of St. Louis had wooden wings and a welded steel-tube fuselage, all covered in silver-doped pima cotton fabric. 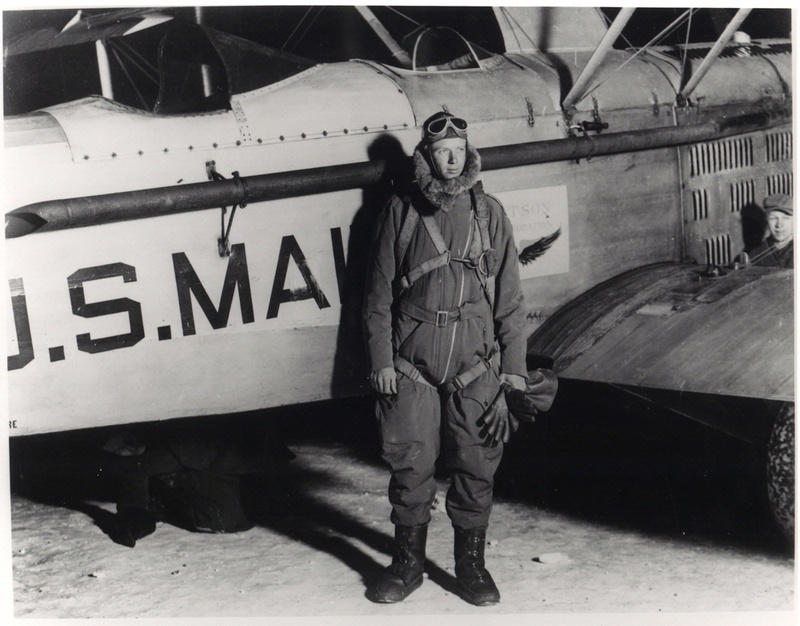 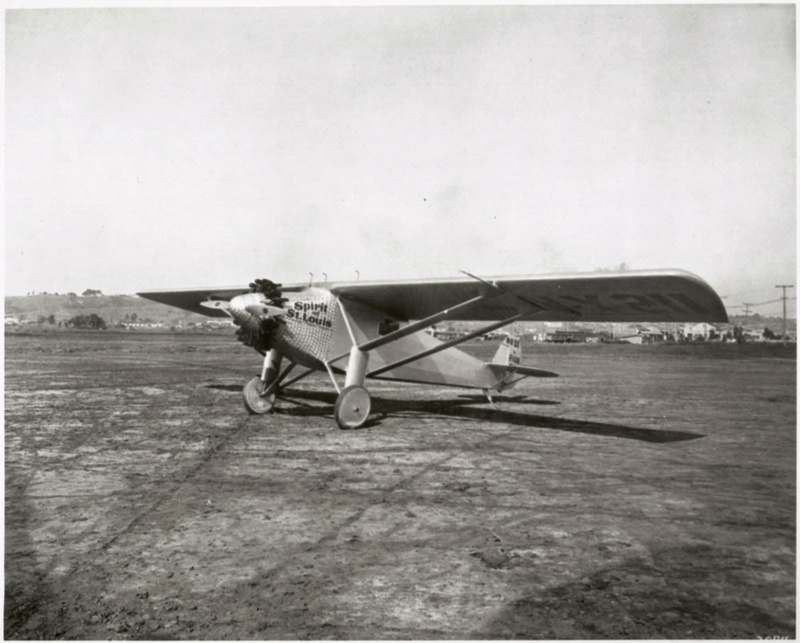 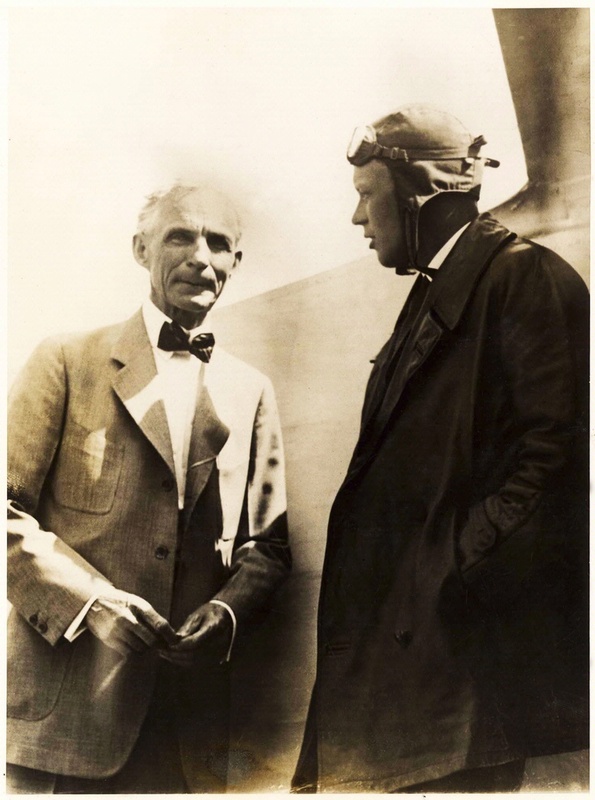 It was equipped with the most modern instruments of its day and a reliable Wright J-5 Whirlwind engine, in which Charles Lindbergh placed his complete faith.